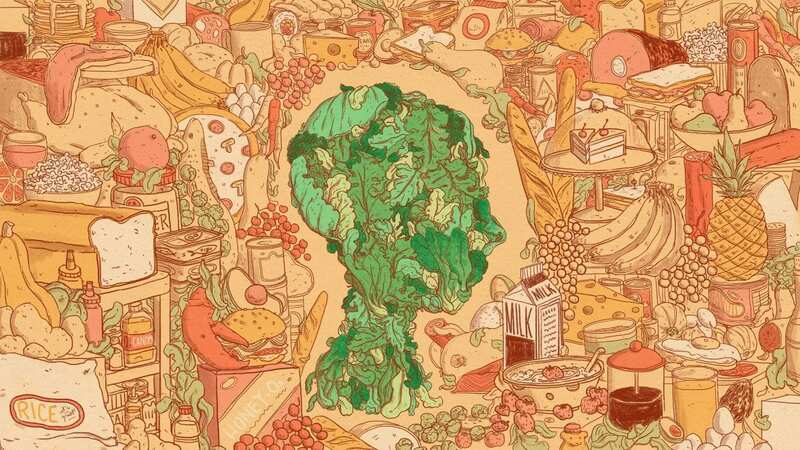 To age well, we must eat well — there’s been a lot of evidence that heart-healthy diets help protect the brain. “The association is quite strong,” says study author Martha Clare Morris, a professor of nutrition science at Rush Medical College in Chicago. She also directs the Rush Institute for Healthy Aging. The research included 960 participants of the Memory and Aging Project. Their average age is 81, and none of them have dementia. Each year the participants undergo a battery of tests to assess their memory. Scientists also keep track their eating habits and lifestyle habits. After about five years of follow-up/observation, “the rate of decline for [those] in the top quintile was about half the decline rate of those in the lowest quintile,” Morris says. So, what’s the most convenient way to get these greens into your diet? Does Bishop still feel sharp? “I’m still pretty damn bright,” she tells me with a giggle. She isn’t convinced that her daily salad explains her healthy aging. She has other healthy habits, too. Bishop attends group exercise classes in her retirement community and she’s active on several committees in the community. And, as NPR has reported, there’s evidence that a Mediterranean-style diet — which emphasizes a pattern of eating that is rich in fish, nuts, vegetables and whole grains — may help stave off chronic diseases. “They have different roles and different biological mechanisms to protect the brain,” says Morris. More research is needed, she says, to fully understand their influence, but scientists do know that consuming too little of these nutrients can be problematic. For instance, “if you have insufficient levels of folate in your diet you can have higher levels of homocysteine,” Morris says. This can set the stage for inflammation and a build-up of plaque, or fatty deposits, inside your arteries, which increases the risk of stroke. Research shows elevated homocysteine is associated with cognitive impairment among older adults. Another example: Getting plenty of Vitamin E from foods in your diet can help protect cells from damage, and also has been associated with better cognitive performance. “So, when you eat leafy greens, you’re eating a lot of different nutrients, and together they can have a powerful impact,” Morris says.